The divestiture of Aetna's Medicare Part D plans to WellCare may help resolve objections from U.S. antitrust regulators. 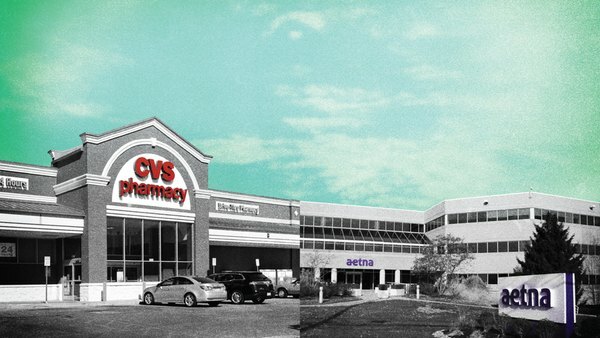 CVS has said that selling off some Medicare prescription-drug plans wouldn’t have a material impact on the expected benefits of the Aetna deal. Aetna Inc. said it plans to sell its Medicare prescription-drug business to WellCare Health Plans Inc., a key step toward completing its $67.5 billion merger with CVS Health Corp.